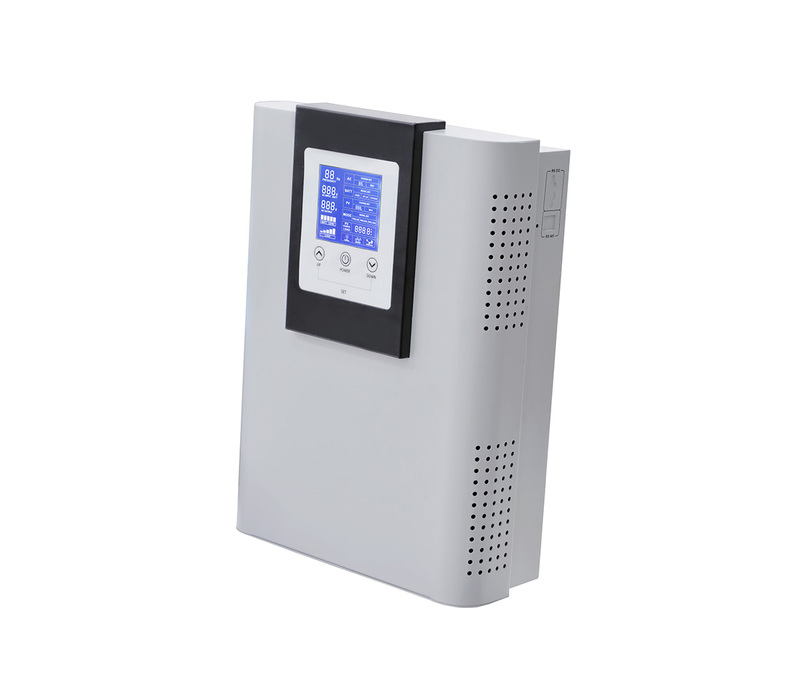 ◇　With perfect battery protect function; RS485 communication port optiona. 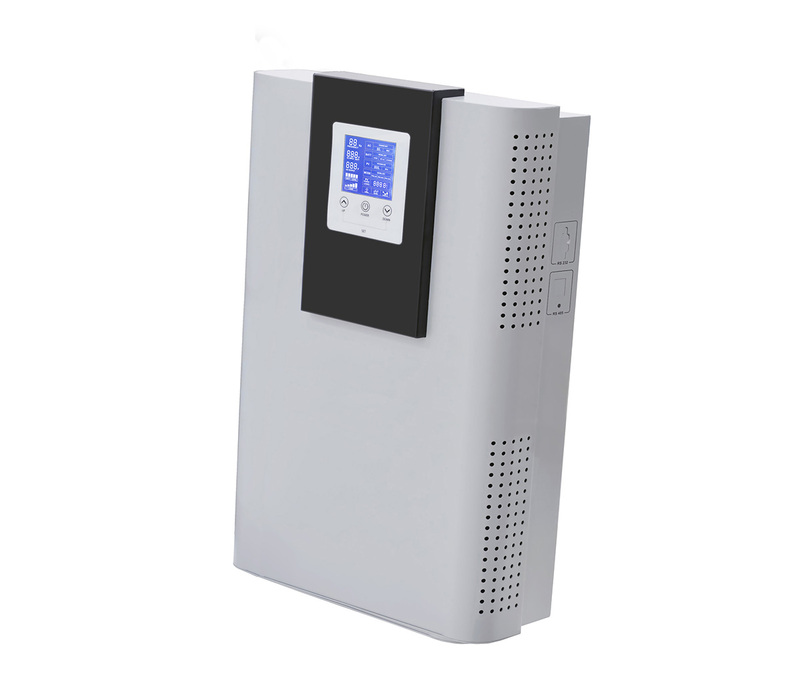 ◆ Pulse width charging mode, 99% conversion efficiency. 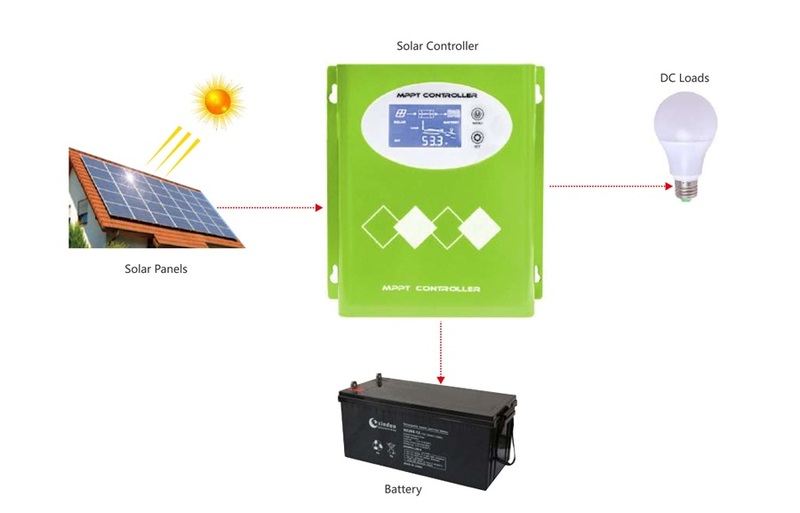 ◇ LCD display PV data, chart simulates power generation process. 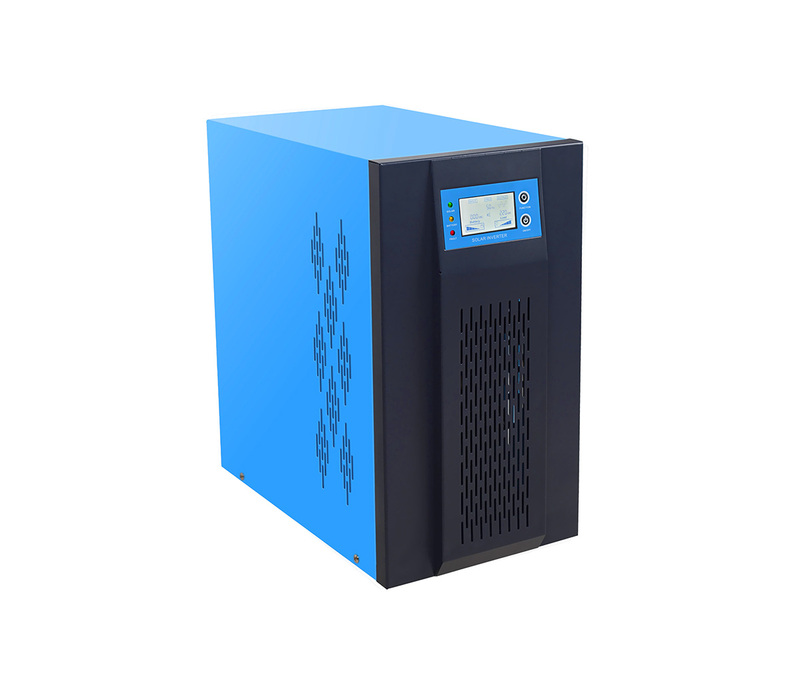 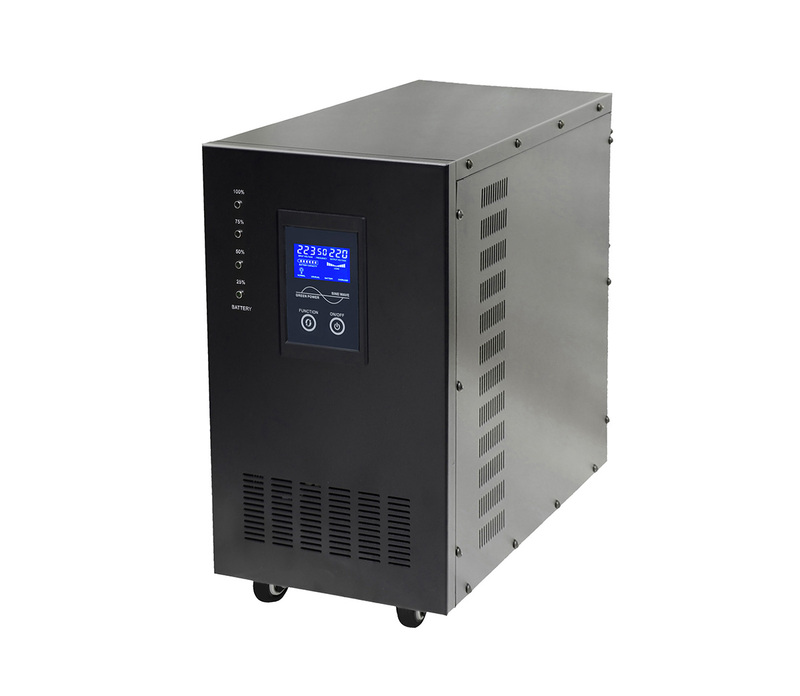 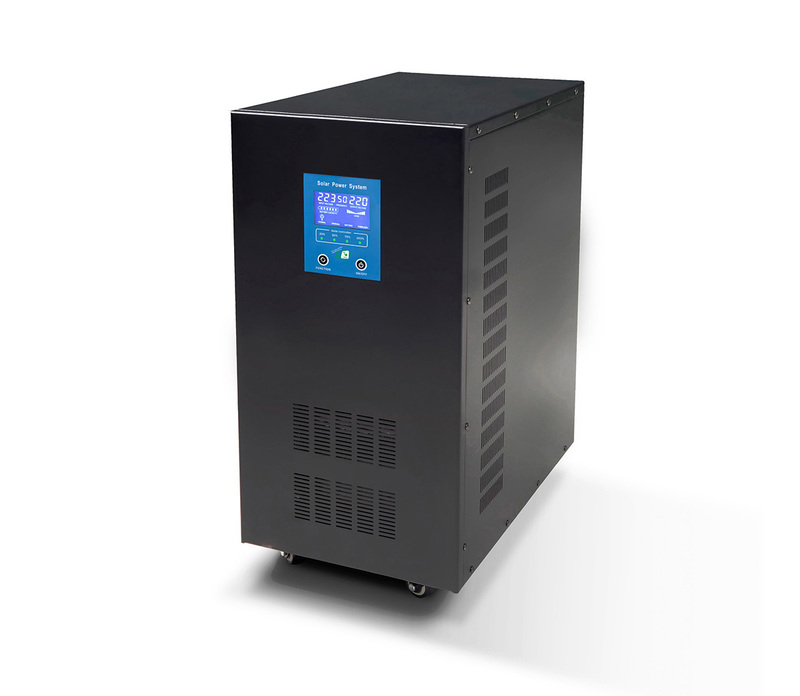 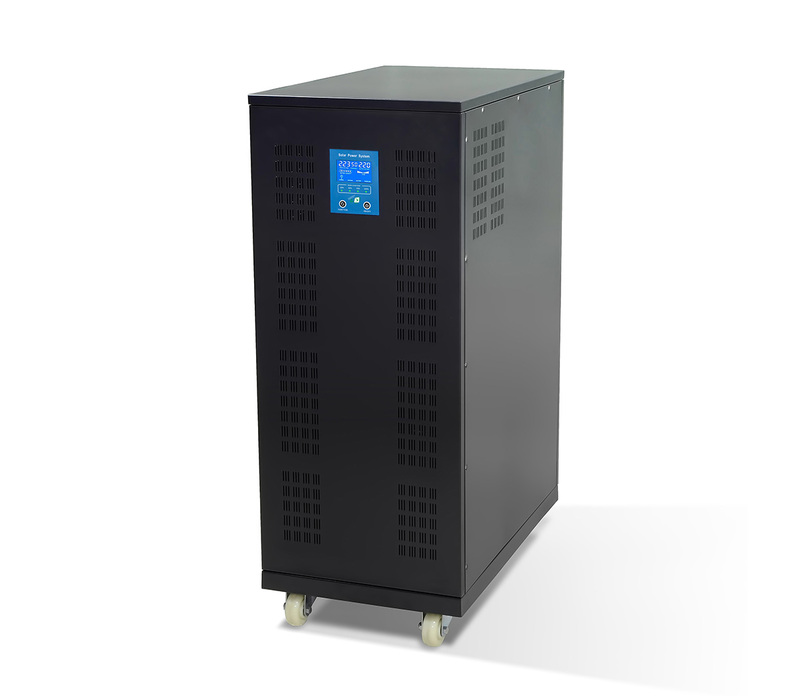 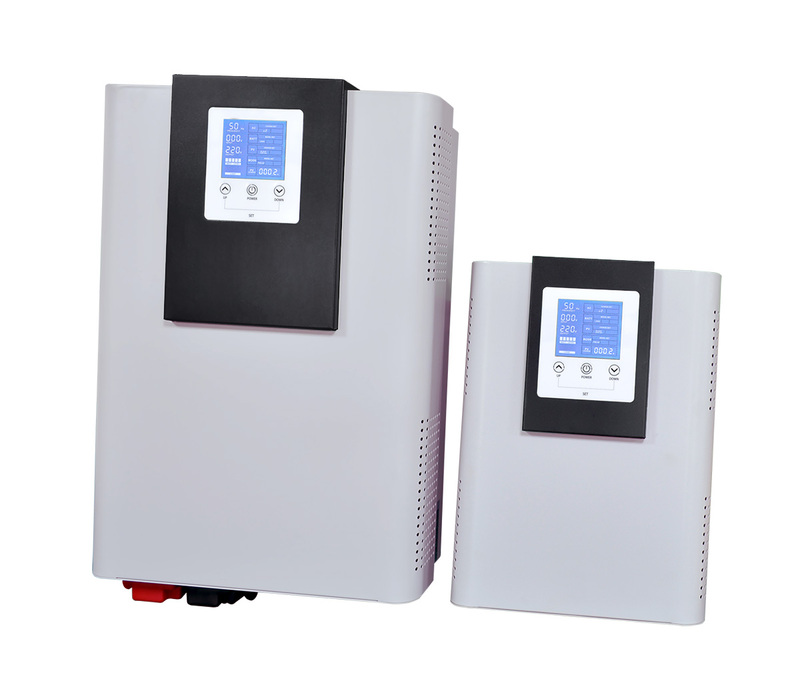 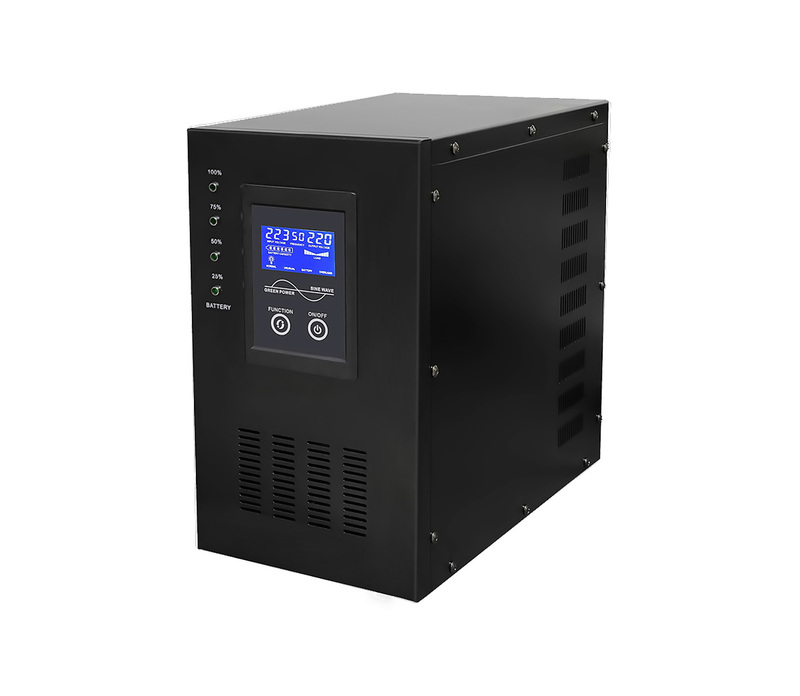 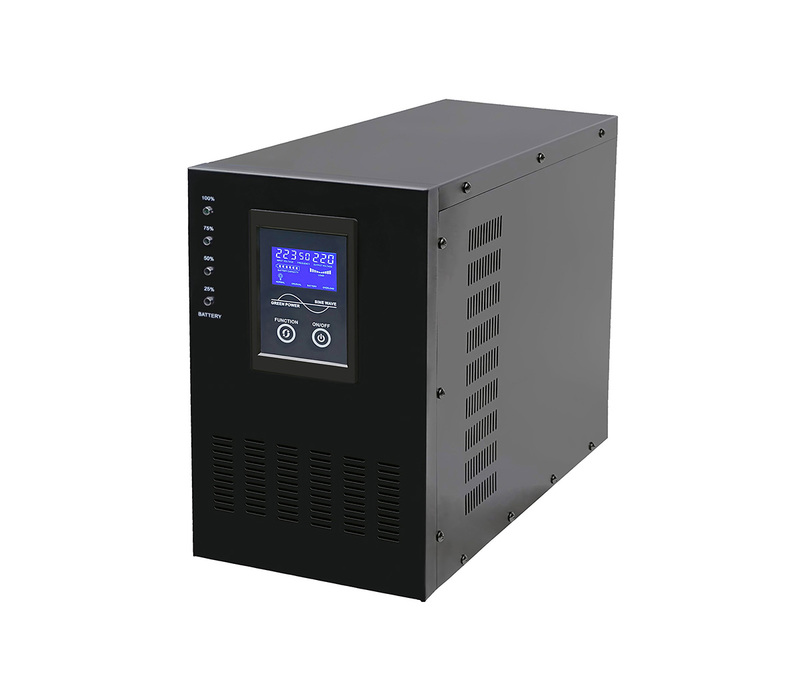 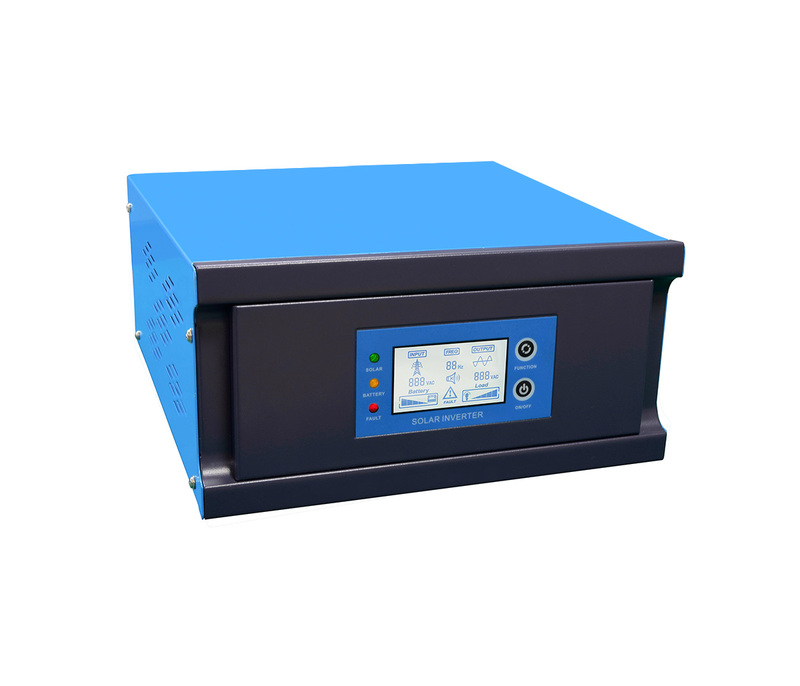 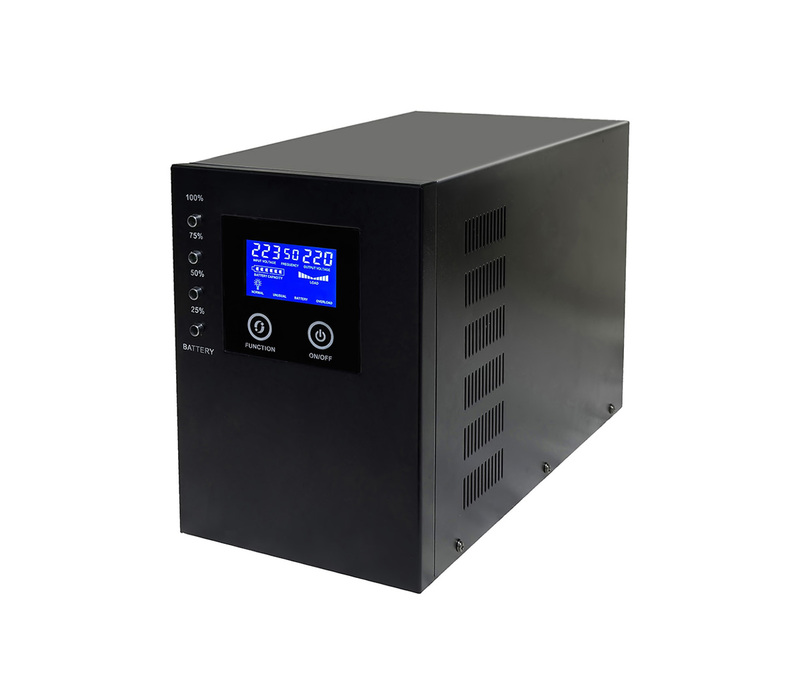 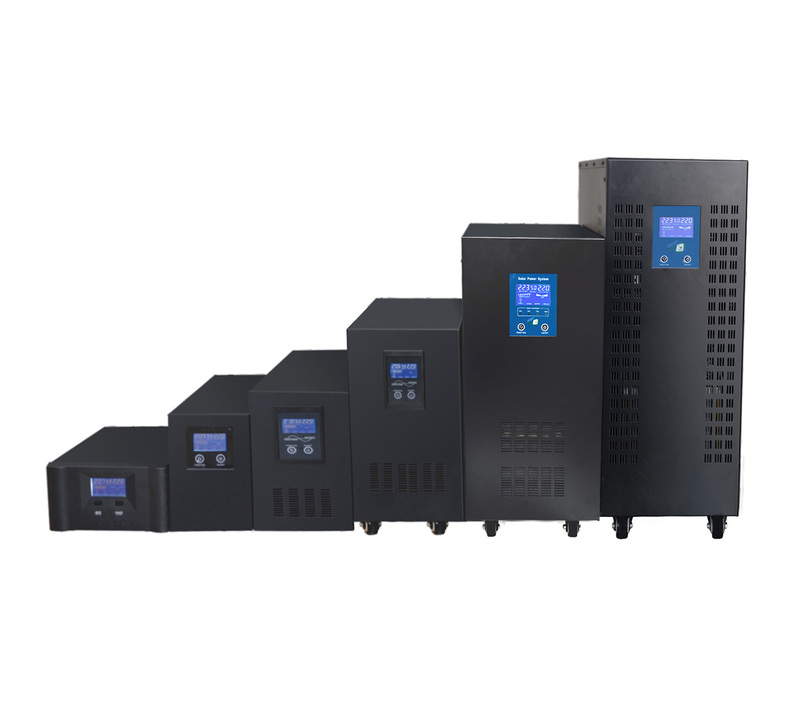 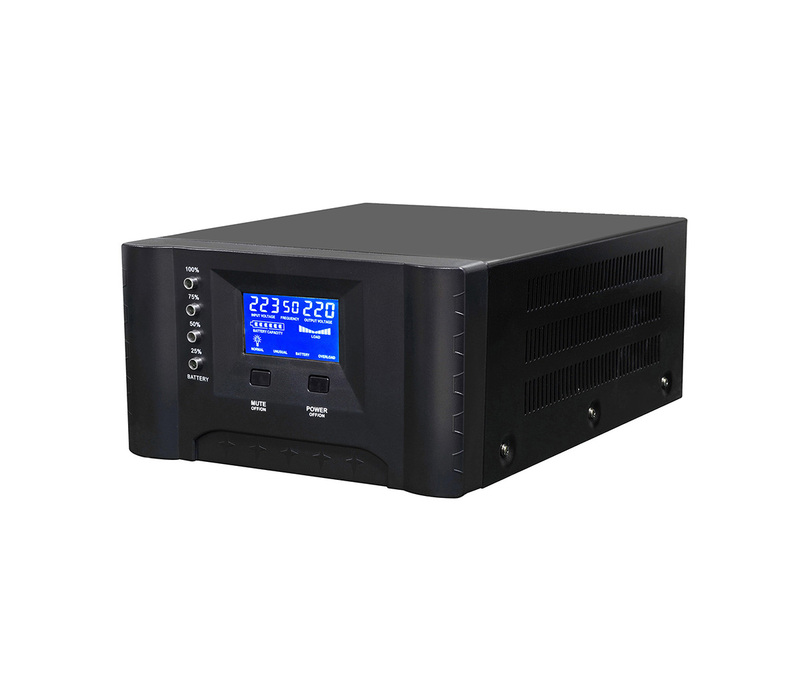 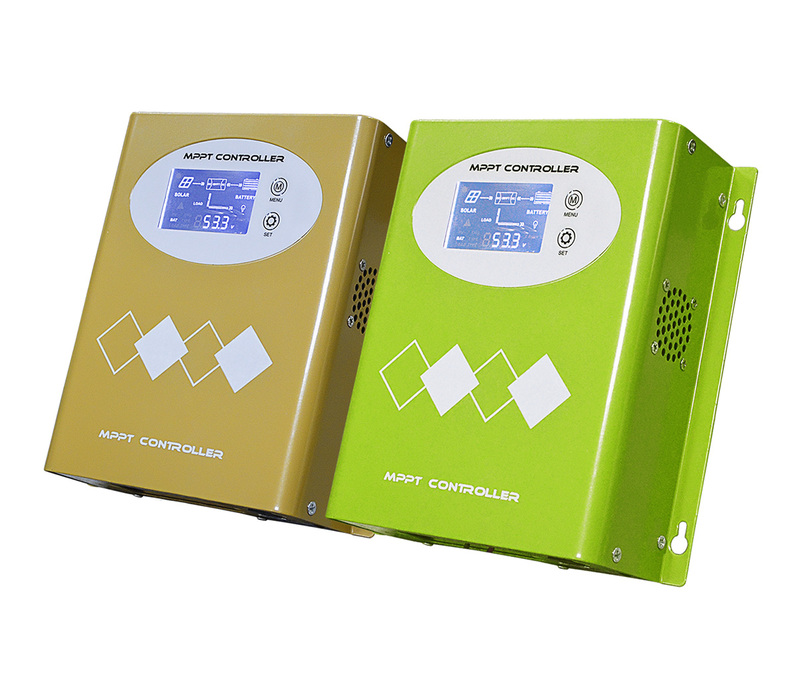 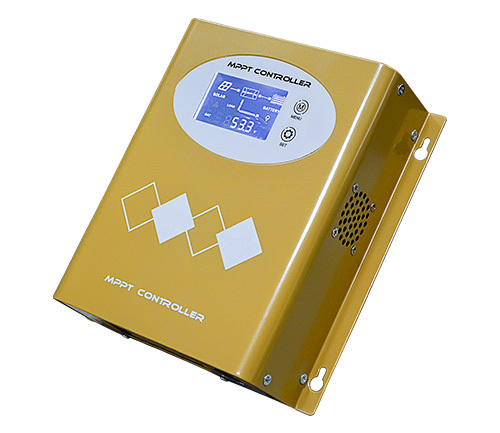 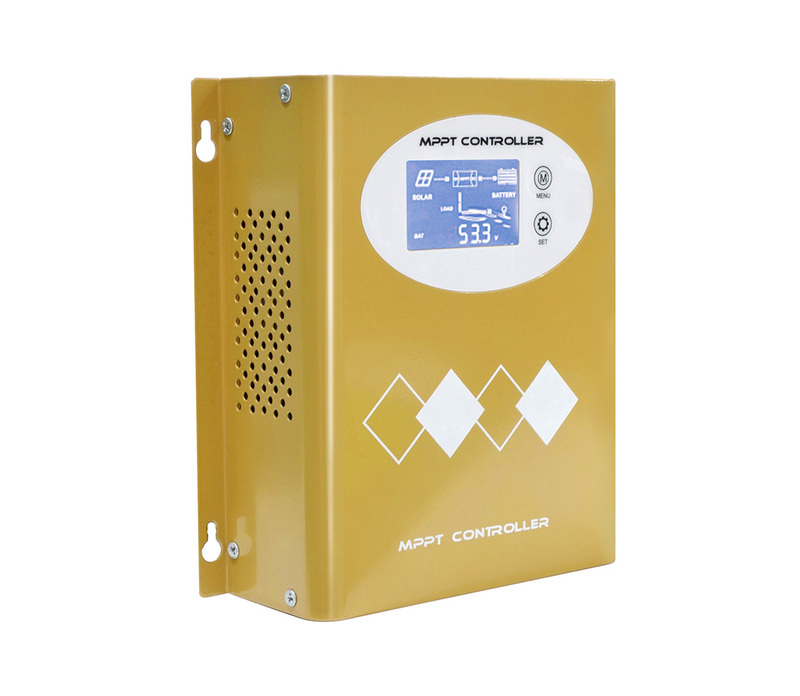 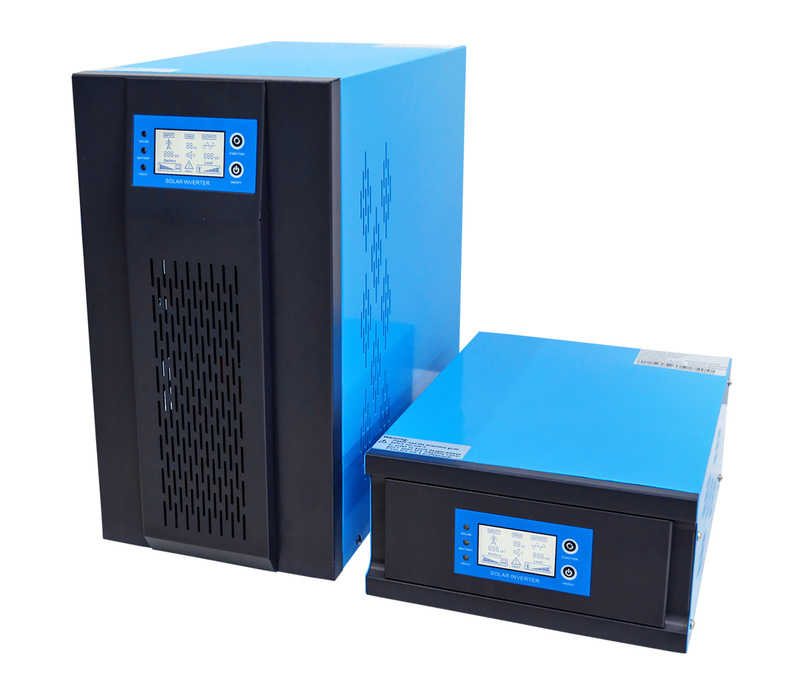 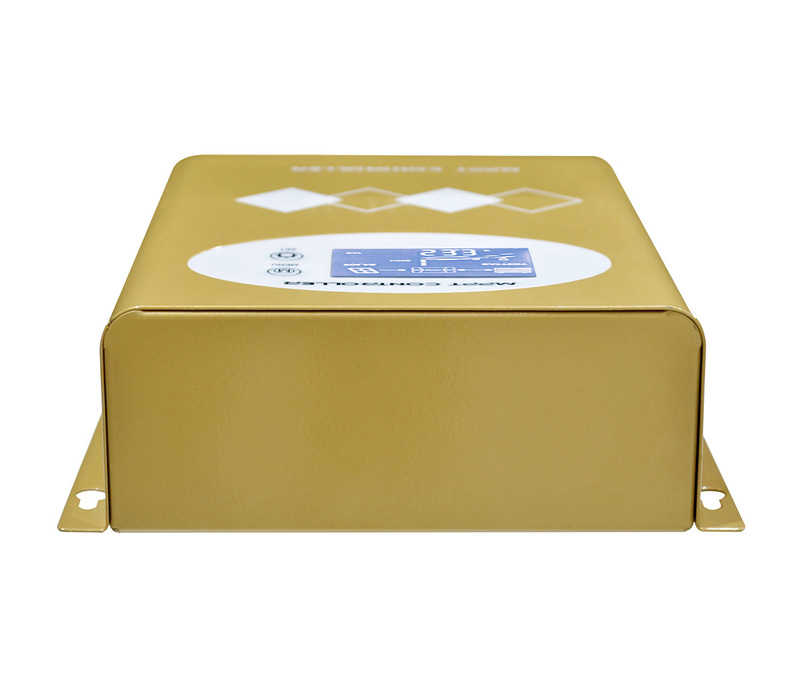 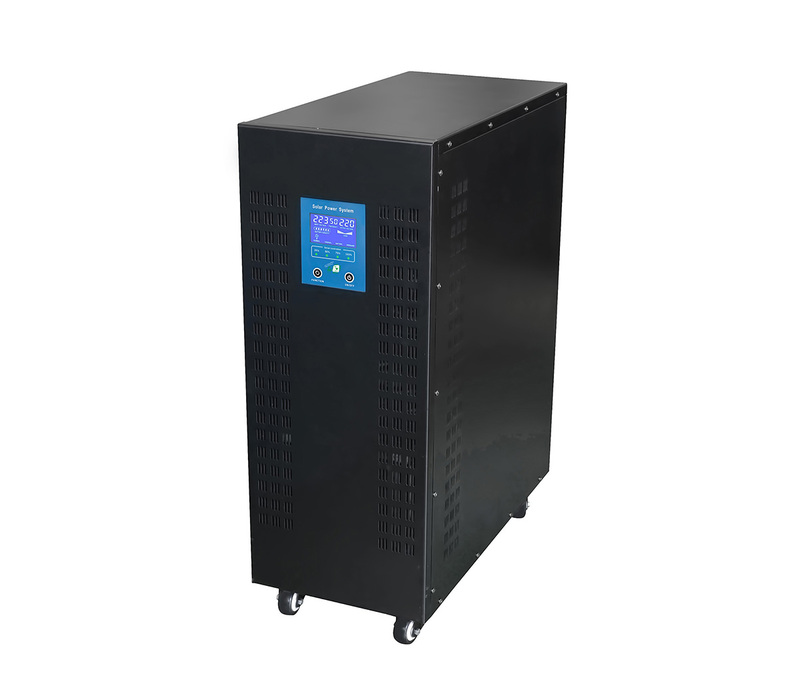 ◆ Wide PV input voltage range, Auto-ID battery voltage. 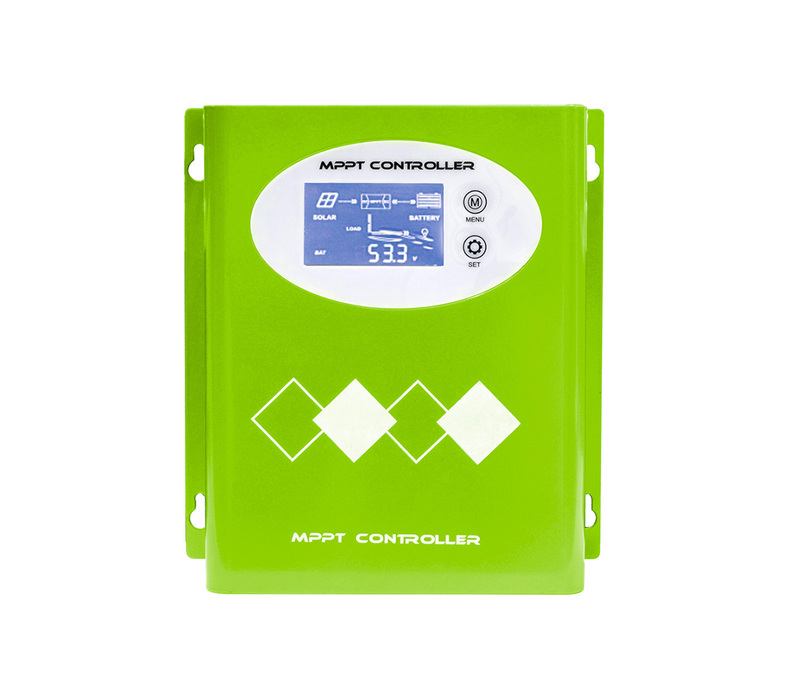 ◇ With perfect battery protect function. 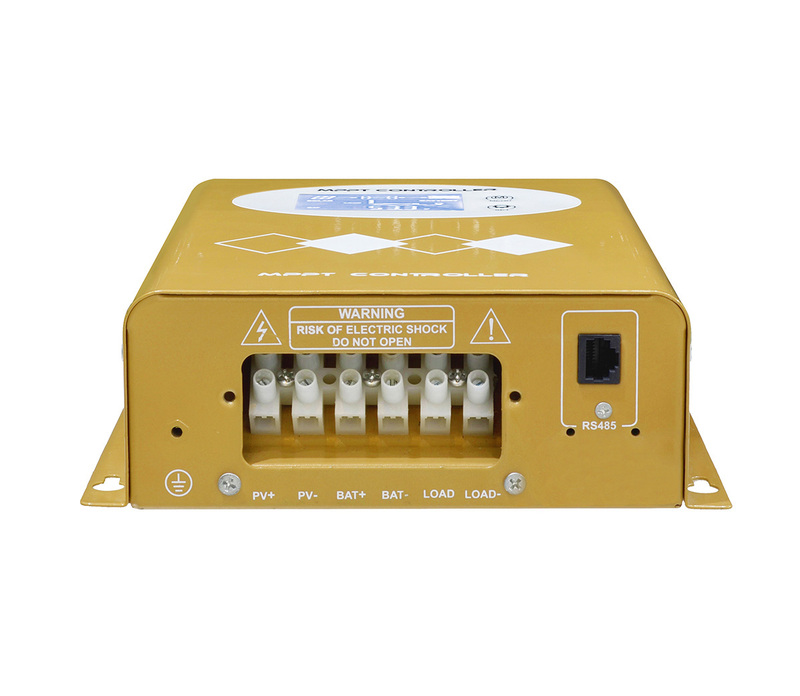 ◆ RS485 communication port optiona.